Joanne Nova earlier was rated best Australasian blog in 2012. She is blogging full-time while raising a family at a modest outer-suburban Perth home, sans government grants, sans academic salary and sans cheques from Big Oil. 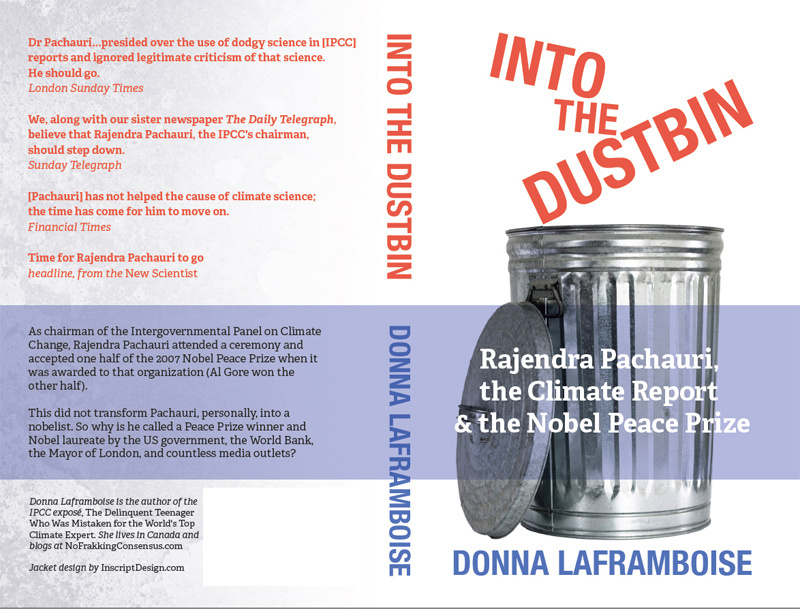 Her Climate Sceptics’ Handbook has achieved 220,000 downloads and been translated into 16 languages, but she distributes it free. Nova’s real name is Joanne Codling, and she’s married to scientist Dr David Evans. She tells Quadrant Online, “This battle for logic and reason has cost us thousands, most of it in opportunity cost of what we could have earned. We’d be a lot richer now if we had not got involved in this climate debate. But it has opened some excellent doors and we have friends all over the world. As far as mental stimulation goes, it does not get better than taking on the UN and Western governments with nothing but the web and our wits. I love what I do. Marc Morano runs sceptic information compiler ClimateDepot.com, based in Washington DC, with one assistant. He is amused that the eco-magazine Grist named him as one of the top five “criminals against humanity, against planet Earth itself”. His operation is funded by the Committee for a Constructive Tomorrow (CFACT) which, in turn, is funded mainly by US private citizens. In 2011, CFACT had $US3 million revenue, and 15 employees. It paid Morano $US150,000 for full-time work running Climate Depot, making him one of a handful of sceptic bloggers to earn a comfortable living. 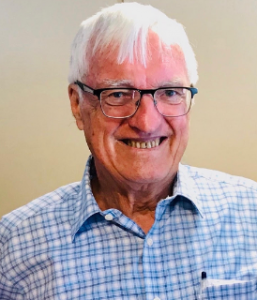 On an individual basis, sceptic Queensland-based Professor Rob Carter was outed for receiving $US1667 per month from sceptic Heartland Institute in 2012 to work on a project, the Nongovernmental International Panel on Climate Change. That’s just $US20,000 a year. Flannery believes the sceptic case is being pushed by “big vested interests”, with the fossil-fuel industry “pulling out all the stops now to turn the tide back.” He is also on top of the fee range at the Claxton Speakers Bank, meaning $15,000-plus per speech. He was wont to charge $US50,000 to speak to US corporations, making him Australia’s top-charging speaker.